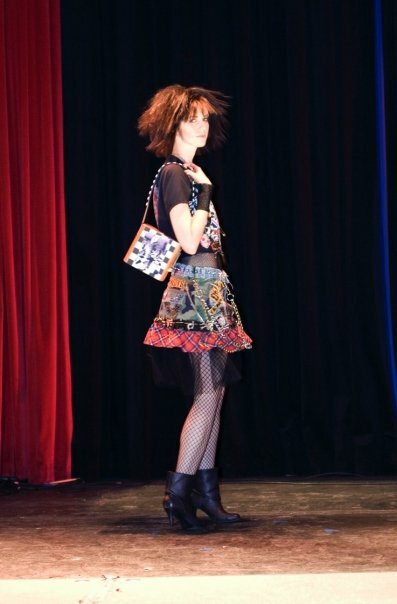 My Rockin Cigar Box Purses were featured in a Fashion Show in November at the "King King Club" held in Hollywood. The "Charity Fashion & Music Show" for " Beyond The Bell Branch" a charity that specializes in after school for kids (art, music, dance, drama, tutors & enrichment programs) all proceeds from the Fashion show went to this charity. 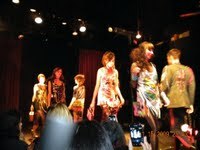 It was an awesome event and was so exciting to see my purses grace the shoulders of some super hip and funky models. The designer Danielle Leigh Davis -"Inslisted for Love" clothes were so fresh & hip and collaborated so well with my purses. Hope to do more in the future. A select few cigar box purses that were featured in the show will be available to purchase at http://www.lisaschicboutique.com/category/Cigar-Box-Purses/c46 .